Free Shipping Included! Shoulder Dolly 4202 Additional Middle Lifting Strap Set of 3, Includes 8-Foot, 12-Foot, and 16-Foot Straps by Nielsen Products at Knights Of Labor. MPN: AI4202. Hurry! Limited time offer. Offer valid only while supplies last. 8' straps are great for smaller objects like boxy TV's. 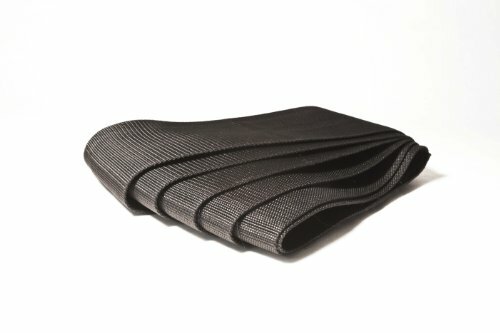 12' straps work great on mattresses & loveseats. 16' straps work for large couches and tabletops. If you have any questions about this product by Nielsen Products, contact us by completing and submitting the form below. If you are looking for a specif part number, please include it with your message.